Sighişoara is located on the Tarnava River in Mures county, Romania. 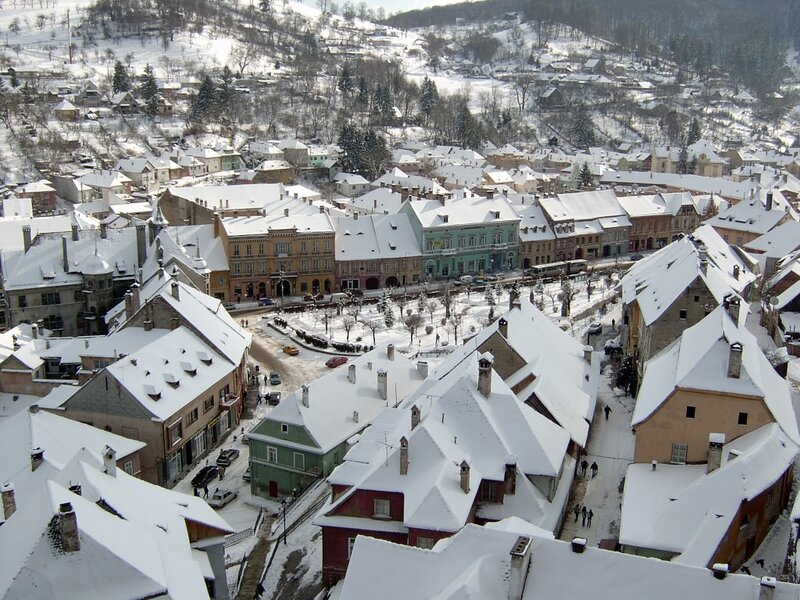 It is located in the historic region of Transylvania. 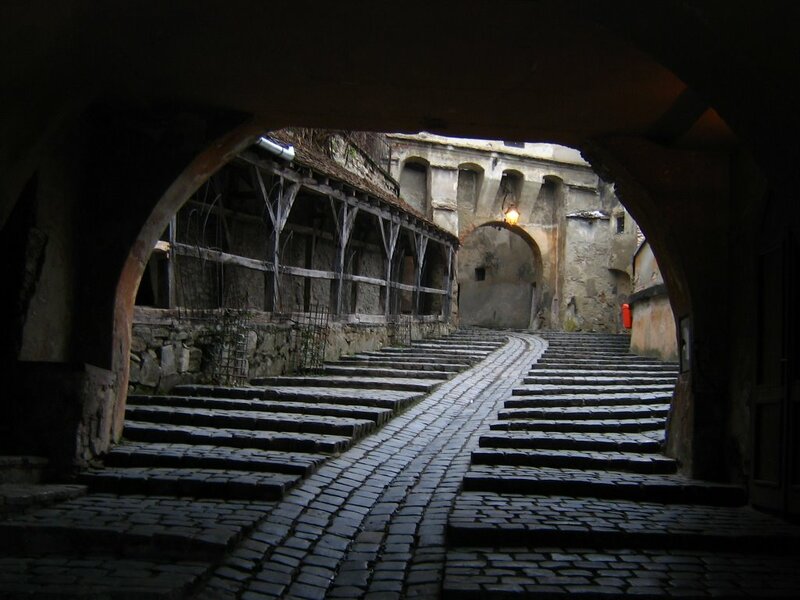 German craftsmen and merchants, the Transylvanian Saxons, were invited here by the King of Hungary during the 12th century, to settle and defend the frontier. 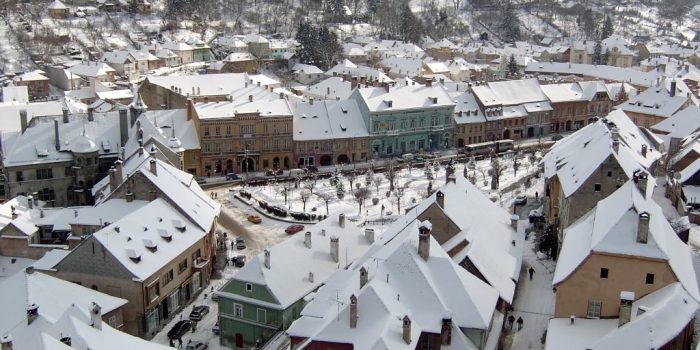 Central Sighisoara has preserved in an exemplary way the features of a small medieval fortified city and it has been listed by UNESCO as a World Heritage Site. Each year a Medieval Festival takes place in the old citadel in July. 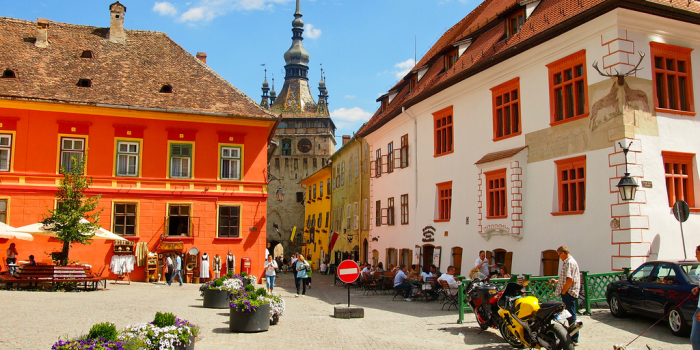 Sighisoara is a popular tourist destination due to its well-preserved walled old town. 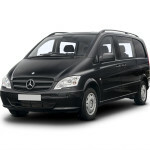 The landmark of the city is the Clock Tower, a 64 meter high tower built in 1556. It is presently a Museum of History. 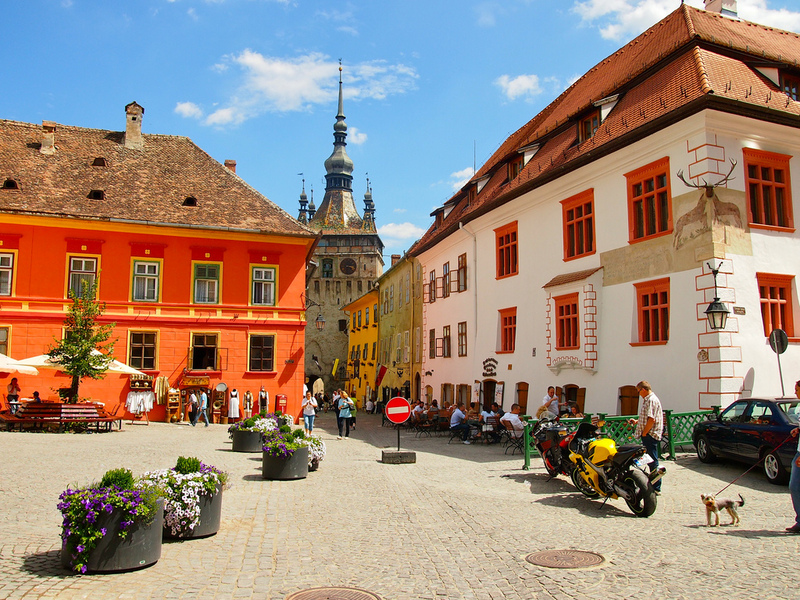 Sighisoara Citadel – a 12th Century Saxon edifice, it is the historic center of the city. Still inhabited, the citadel is listed as a UNESCO World Heritage Site. 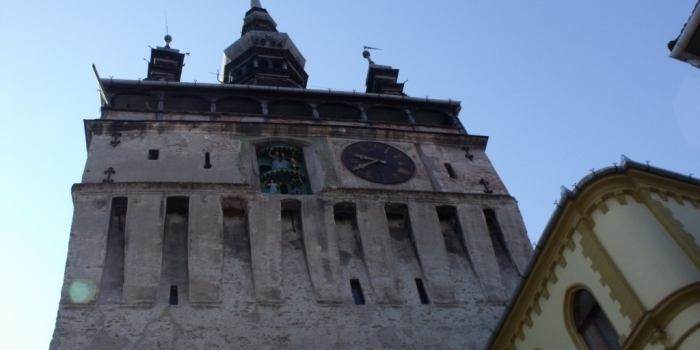 Clock Tower (“Turnul cu Ceas”)- Built in 1360 and standing at 60 meters tall atop the citadel hill. History museum inside, balcony with a great view on the top. Monastery Church (“Biserica Mânăstirii”) – Lutheran church in late Gothic style, located next to the Clock Tower, built starting with 1291 by the Dominican Order. Note it is 3 RON to get in or you can get a combines ticket for 5 RON which also includes the Church on the Hill. Weapon Museum – next to Vlad’s birthplace. Very small, but it contains an interesting selection of medieval weapons (swords, arrows, etc.). The only day of the week this is closed is Monday. Covered Staircase (“Scara Şcolarilor”) – an old stone staircase with a wooden roof along the whole span. This leads up to the Church on the Hill, the cemetery and the Joseph Haltrich High School (a.k.a. “School from the Hill”). Church on the Hill (“Biserica din Deal”)- Lutheran church in late Gothic style, contains many frescoes and a crypt. Close to the cemetery on the side of the hill, which contains many German tombstones. 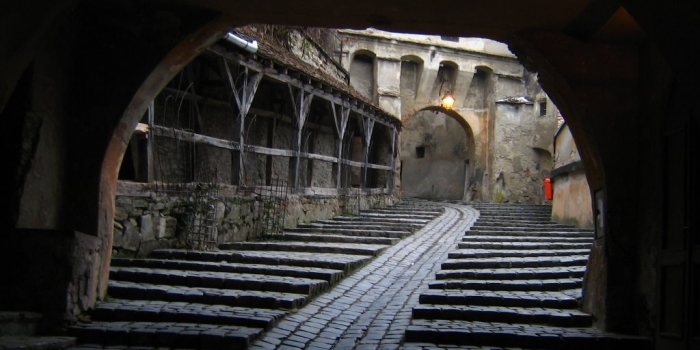 Vlad Dracul House (“Casa Vlad Dracul”) – allegedly the place where Vlad Tepes “The Impaler” (a.k.a. “Draculea”) was born. Kind of gimmicky. It’s two rooms on top of the restaurant. 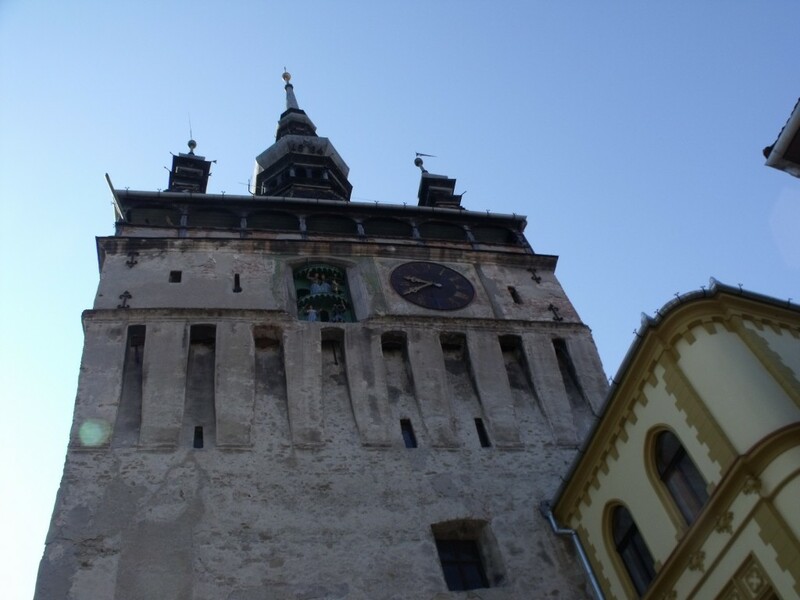 Bust of Vlad Tepes – located around the corner from his birthplace, within sight of the Clock Tower. This is directly to the left of the entrance of the Monastery Church.